Alpha Trading Floor is an award winning, certified provider of training and support to those that want to learn how to profit from the Forex market. Our accredited training programmes are designed to teach students how to become successful, independent traders by trading the Forex market for just a few hours a week. We believe that the best recipe for success is to not only teach our students the various concepts and strategies involved in trading, but to also show them how to implement our strategies with regular live market analysis . Whether you have been trading the markets for some time or are just starting out on your trading journey, our training programmes are suitable for traders of any level. Learn to trade the Forex markets by understanding how the industry operates, key money management techniques and how to profit in rising or falling markets. 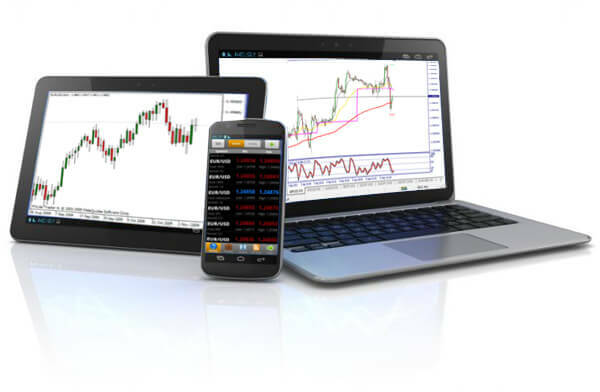 Trade the markets with a live account from our brokerage partners, complete with our Pro Chart Setup video series and technical indicators. Develop your skills in our online trading floor as a member alongside our head trader. Receive up to date market analysis on technical setups live as they happen with our ATF alert system. Our award winning Beginners Course on Forex Trading is a one day training event held in London designed to introduce you to all of the concepts involved in Forex Trading. We will explain how to trade from the perspective of a full time trader with our presenters having over 25 years of experience trading the financial markets. Our 12 Week Forex Training & Mentorship Programme is our most comprehensive trader education package. The programme is designed to teach you how to become a successful independent trader with various stages of theoretical education and live trading. Membership to Alpha Trading Floor allows you to trade the Forex markets live in our online trading floor alongside our head trader in order to help you to reinforce and continue to develop your skills.